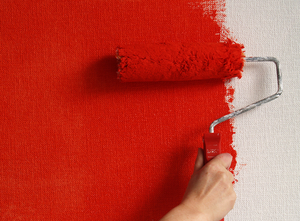 Interior painting is one of the most under estimated projects viewed by homeowners. Here at 1OAK not only do we care for your business but we care for your home. Preparation, materials and paint options really make a difference with your results. Prior to painting we make sure to sand, patch and smooth all specified walls and/or working area’s for a fresh smooth look.